Today’s Pre Orders! Wake the Dead, more Kill Team and Wall of Martyrs! 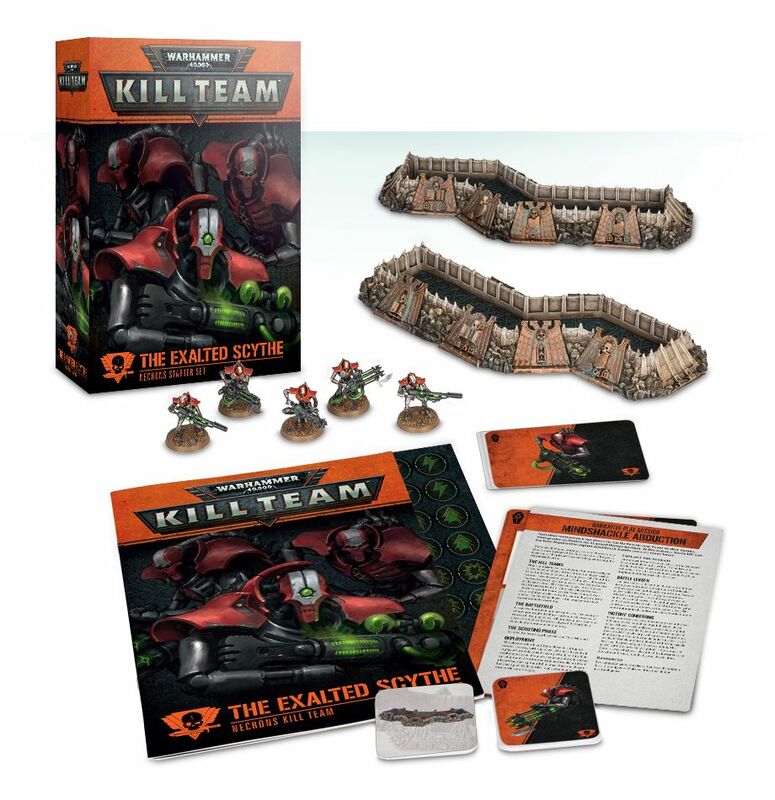 Today’s pre-orders are up from Games Workshop, and we have an awesome new Warhammer 40,000 boxed game Wake the Dead along with more Kill Teams and the return of the brilliant Wall of Martyrs scenery kits! 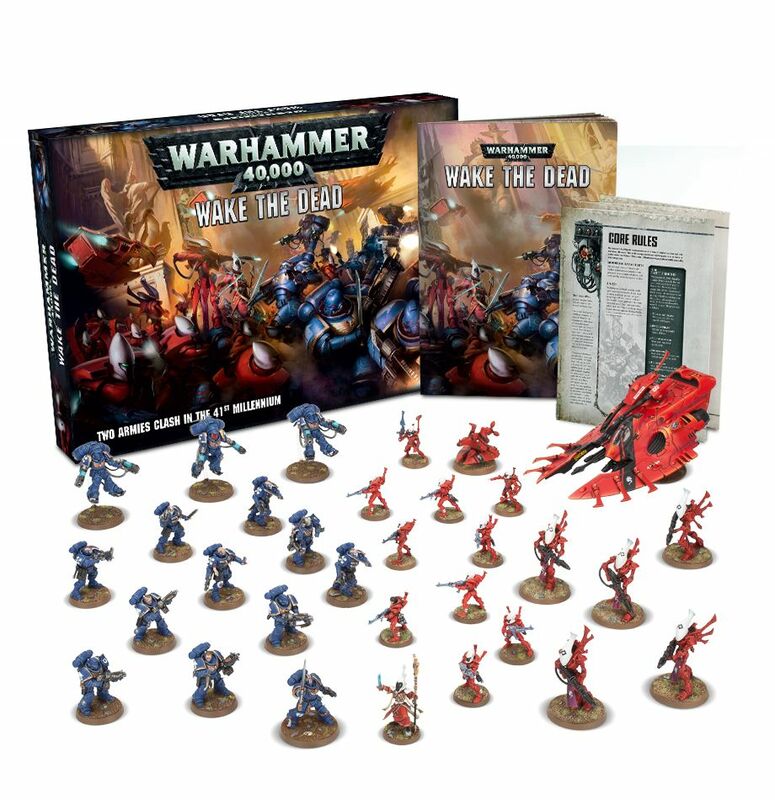 Wake the Dead is a great-value boxed set containing 2 armies split across the forces of the Ultramarines – the iconic Space Marines Chapter who have defended Humanity for thousands of years – and the Wild Host of Saim-Hann, hot-blooded, daredevil warriors whose skill cannot be understated. You can use these miniatures to act out the scenarios described in the Wake the Dead book – 4 connected missions that recreate the violence on Vigilus – and use them to expand your games of Warhammer 40,000, with rules included for the Primaris Lieutenant and Craftworlds Spiritseer exclusive to this set! 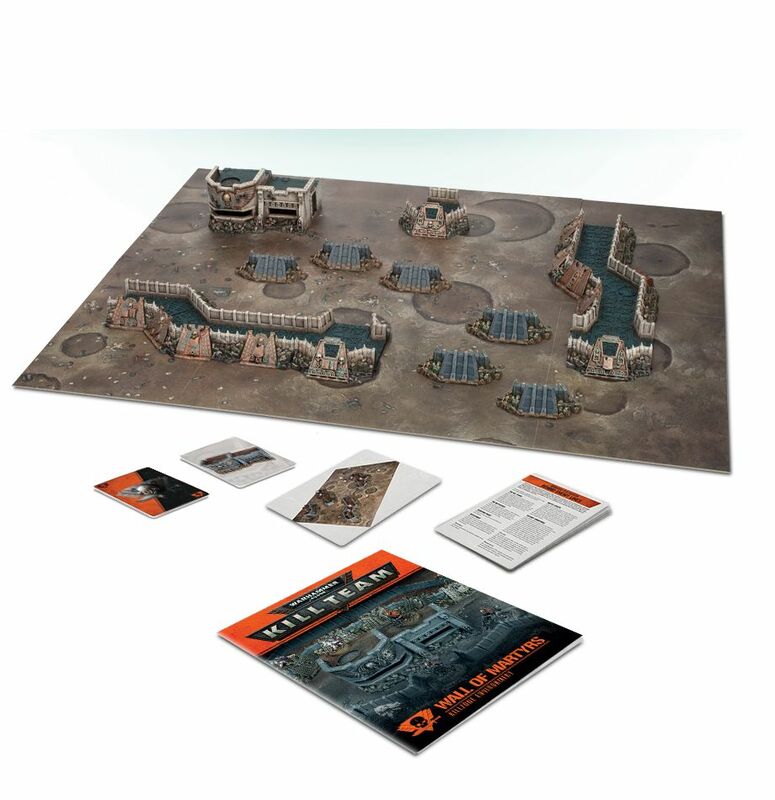 The Wall of Martyrs Killzone Environment is an expansion for Kill Team – in the packed box, you’ll find a gameboard, scenery, and exclusive rules that use the unique nature of the Wall of Martyrs terrain to introduce dangerous new missions and powerful effects to your games. This set contains 6 6-sided dice and 2 10-sided dice – the former used during games of Kill Team, the latter used to roll on certain tables when assembling your squad ready for combat. 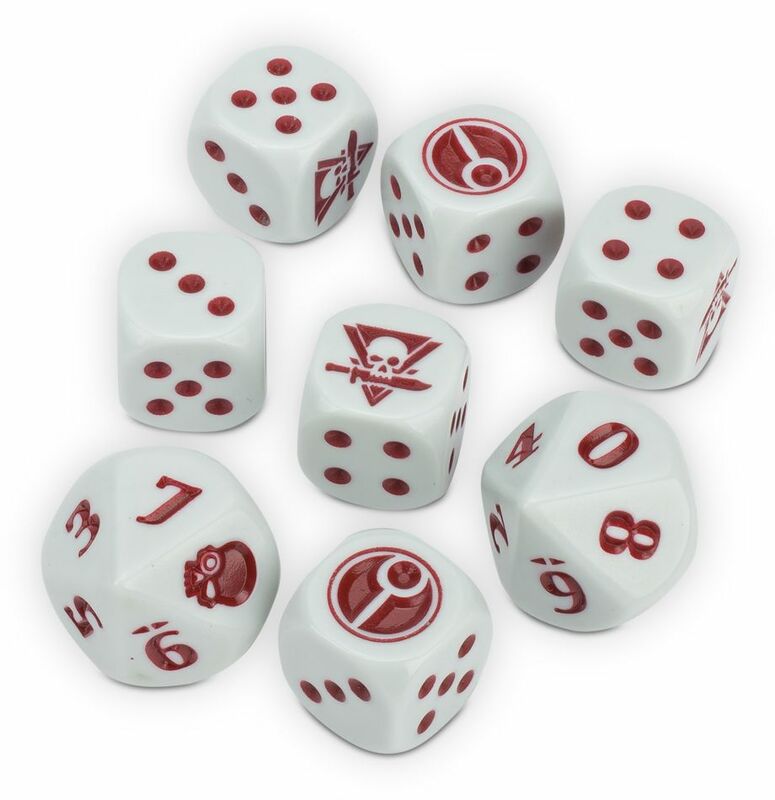 Themed to match the T’au Empire, these dice are white with red markings. The D6 feature a T’au Empire icon in place of the 6 and a Kill Team logo in place of the 1; the D10 feature a skull in place of the 1. This set contains 6 6-sided dice and 2 10-sided dice – the former used during games of Kill Team, the latter used to roll on certain tables when assembling your squad ready for combat. 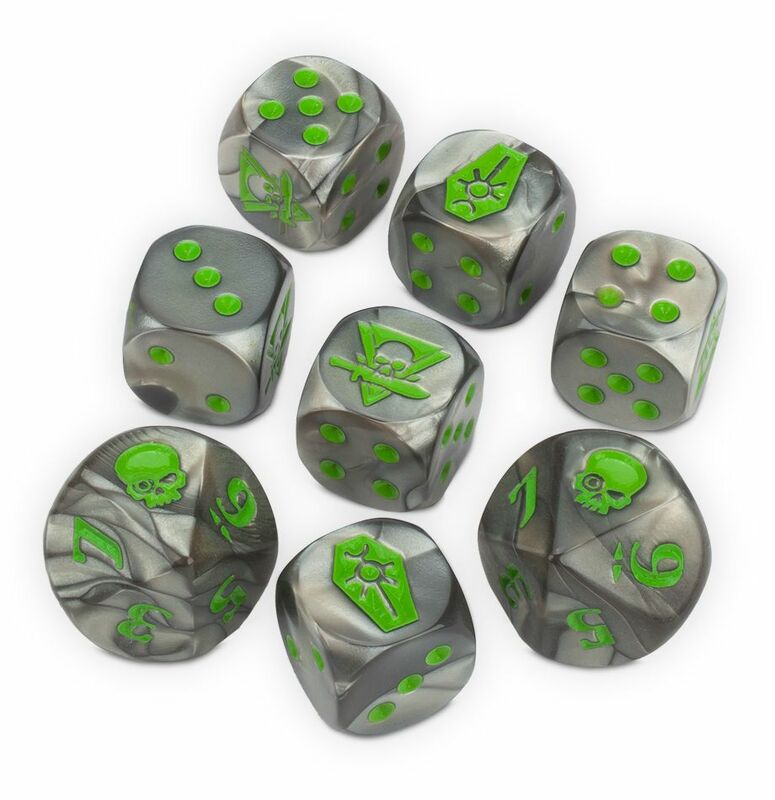 Themed to match the Necrons, these dice are silver with green markings. 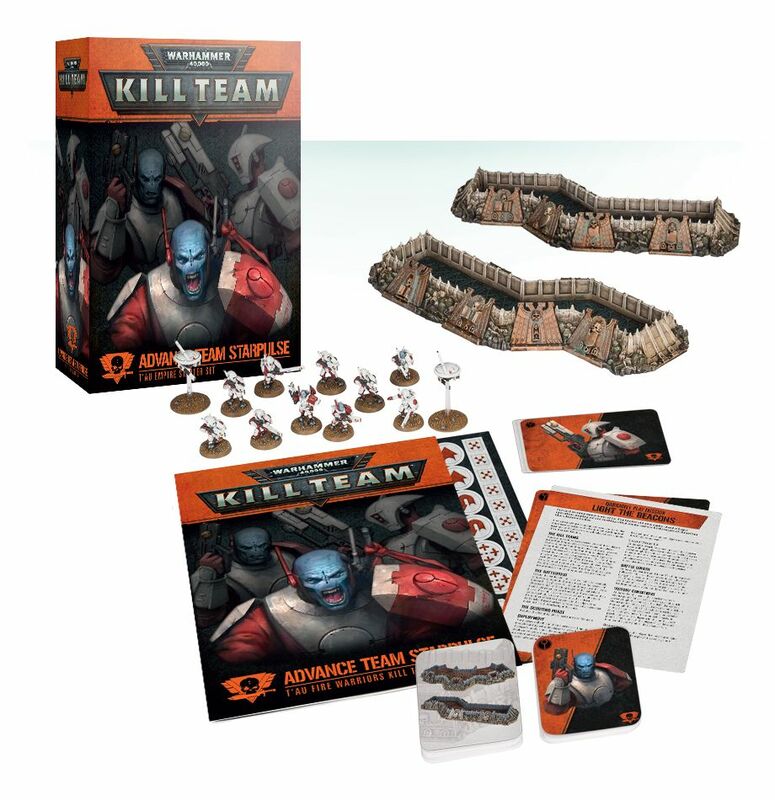 The D6 feature a Necrons icon in place of the 6 and a Kill Team logo in place of the 1; the D10 feature a skull in place of the 1.